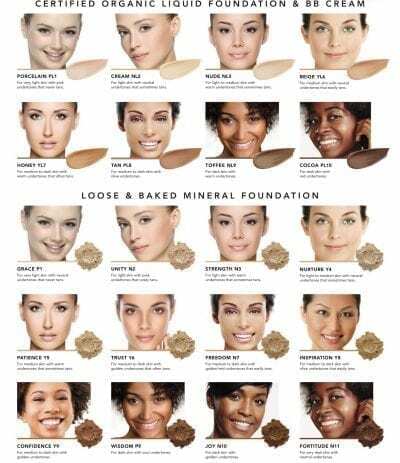 Award-winning loose mineral foundation that works as a foundation, concealer and powder, all in one. 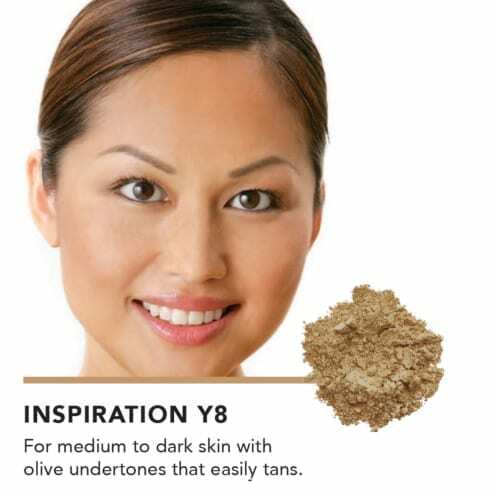 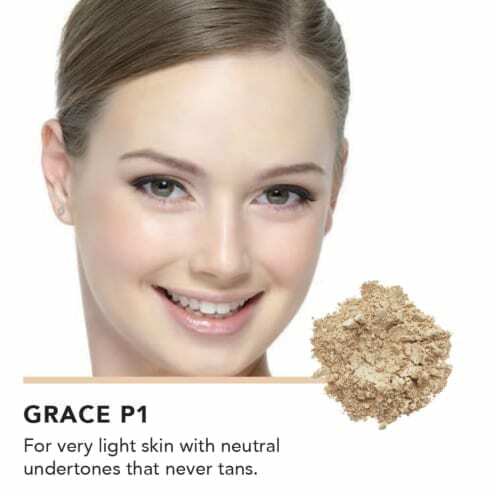 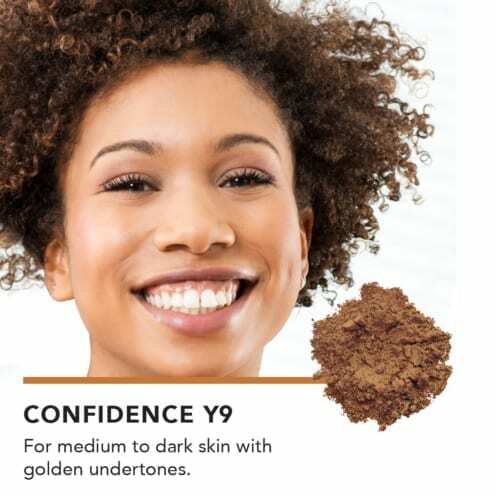 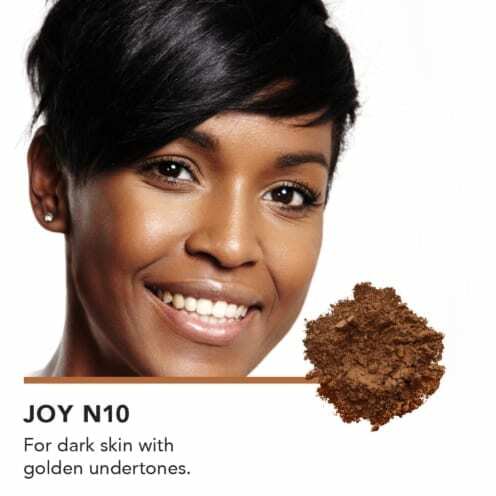 Choose INIKA’s mineral foundation powder for a flawless finish and a naturally radiant look. 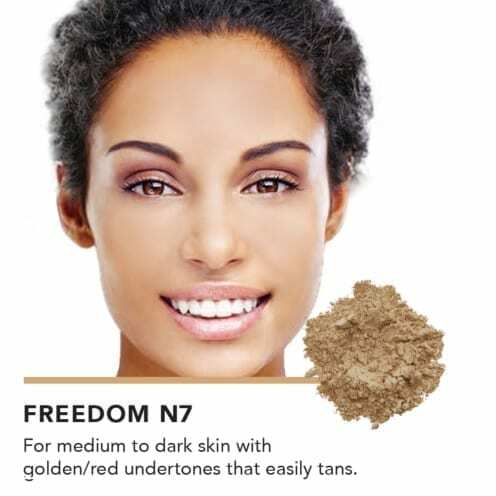 Amazing coverage and 100% natural, free from harsh chemicals and nasty fillers. Apply with Inika’s vegan Kabuki Brush. 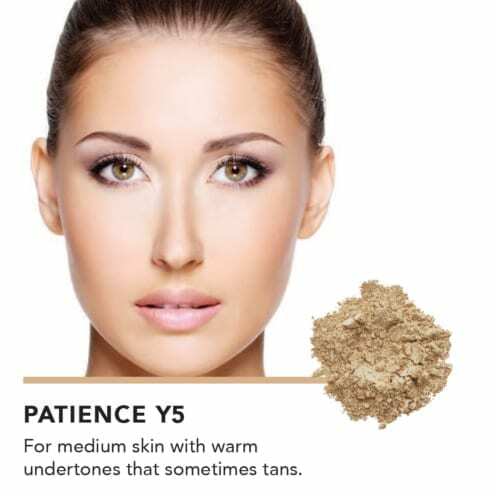 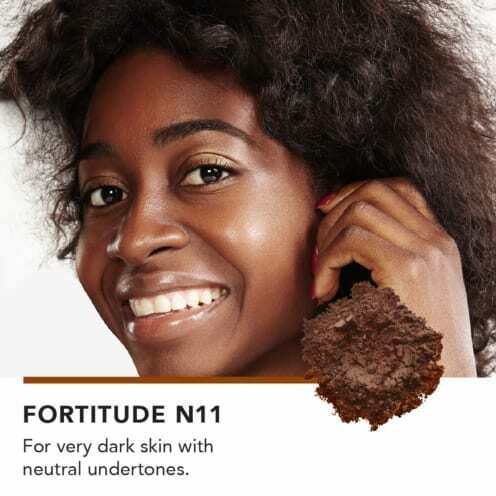 Award-winning mineral foundation that works as a foundation, concealer and powder, all in one. Choose INIKA’s mineral foundation powder for a flawless finish and a naturally radiant look. 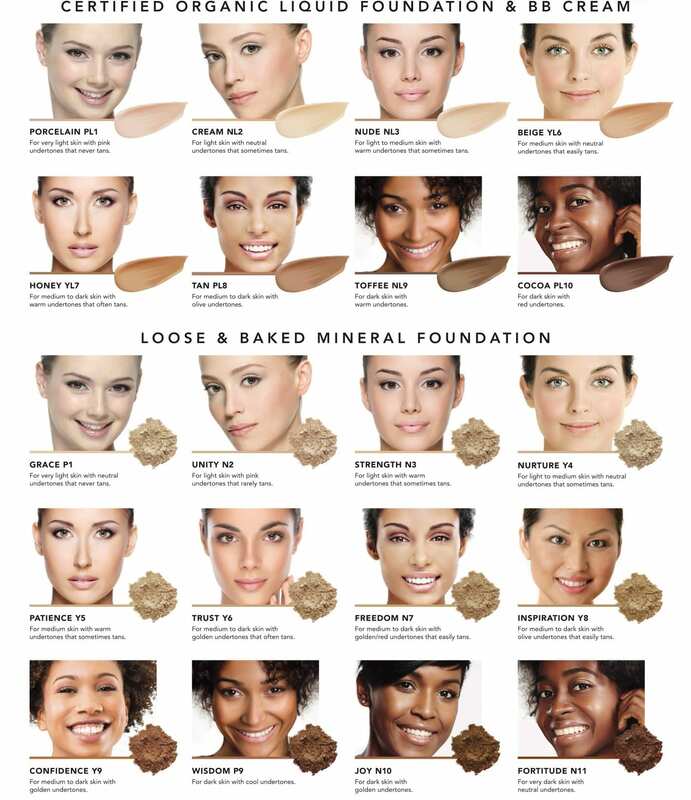 Amazing coverage and 100% natural, free from harsh chemicals and nasty fillers. 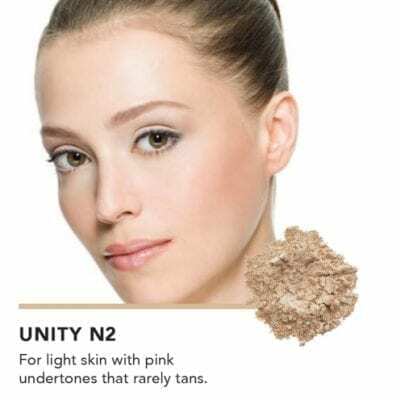 The #1 choice for high-performing and ethical makeup. INIKA’s award-winning Mineral Foundation (8g) is a foundation, concealer, and powder, all in one. 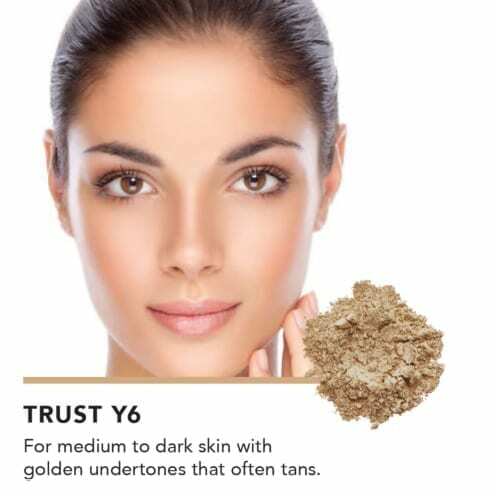 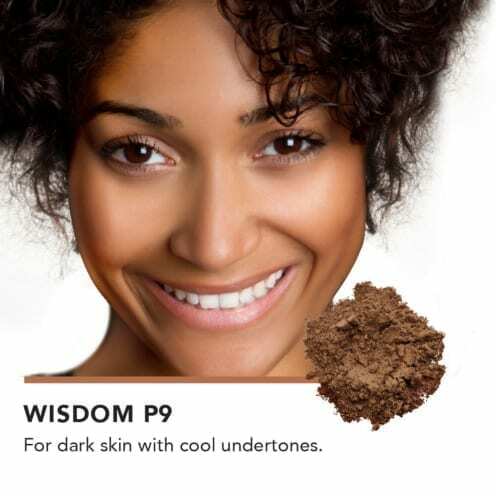 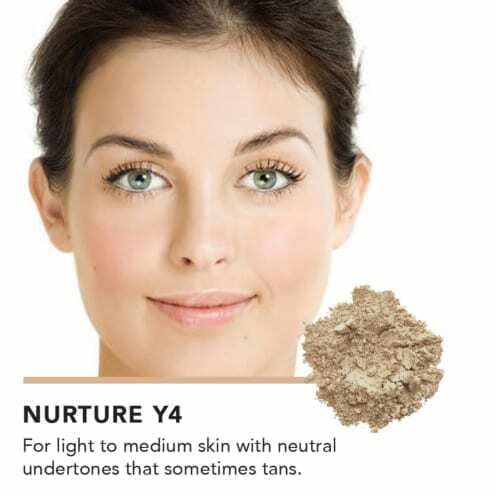 With exceptional performance and pure ingredients, INIKA foundations provide a flawless finish for naturally radiant skin. 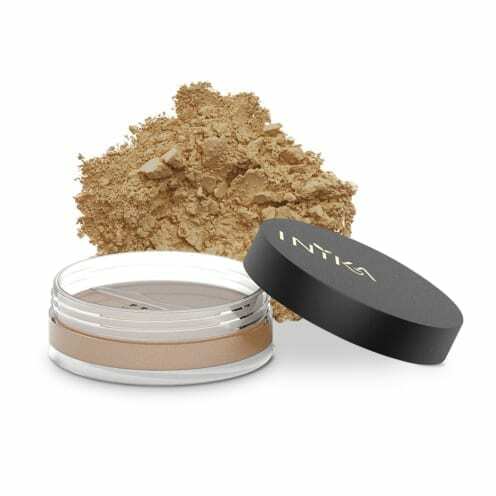 INIKA foundations can be built up to offer amazing coverage for hiding skin conditions such as acne, scarring, rosacea or pigmentation. 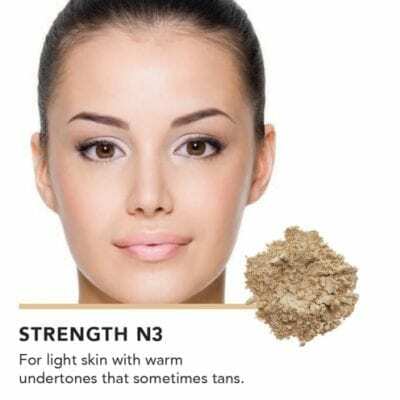 Plus, with no cheap fillers or harsh chemicals INIKA foundations won’t clog your pores or irritate your skin, making it perfect for anyone with sensitive skin. Enjoy natural protection from the sun: the zinc and titanium dioxide in this foundation offers natural sun protection (SPF25).